Ecco, the leading footwear brand, is seeking an agency to develop a global PR strategy for its performance shoe ranges. The Danish-based company, which has core markets in Scandinavia and the US, is reviewing its PR approach in a bid to drive the brand internationally. The brief will cover Ecco’s outdoor performance footwear ranges, which includes running, walking and hiking shoes. It is understood that marketing consultants, Creativebrief is overseeing the review. The successful agency will be tasked with developing a global strategy for the brand, which will then be implemented by existing agencies in local markets around the world. It is believed that the brand is looking at agencies based in the UK and also in Europe. 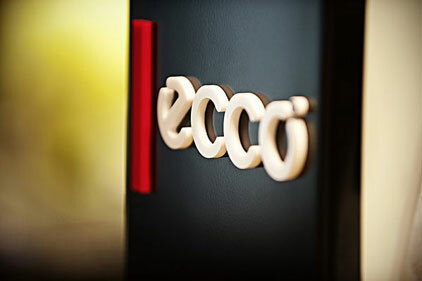 In 2010, Ecco made a number of investments across the company, including the takeover of the majority shareholding in Ecco Retail Japan Co, as part of the firm's expansion plan for the Asia Pacific region.